Have you ever listened to a beautiful piano piece and wished you could produce such enchanting music? After all, to play the piano well, you have to start as a child, right? While it is common for piano players to begin as children, there is no age limit to learning a new skill or picking up a new instrument. And the idea that you simply can’t learn after a certain age? Complete myth. This doesn’t mean that there aren’t challenges. As with anything in adult life, learning an instrument means competing with other things in your life. You have more distractions now. But you also probably want it a great deal more. Learning piano as an adult can be a new adventure, something you do for yourself. And in a life full of responsibilities, sometimes that little bit of something for you is very needed. 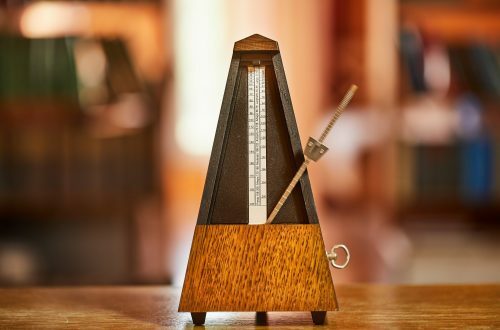 Let’s take a look at a few things you need to know before you start on your new musical journey. When children begin piano, they often have little choice in the matter. Their parents sign them up for lessons and off they go, ready or not. As an adult, learning piano comes from your own inner motivation, not an outside authority telling you that you must. Practice will be desired and sought out, rather than forced, and lessons devoured eagerly rather than begrudgingly attended. All in all, an adult choosing to pursue musical education will be miles more motivated than a child under duress. You’re an adult now. You don’t have hours of time at your fingertips in which to practice your new skill. Chances are, you have multiple things competing for your attention at any given time. Work, family, children, social obligations. We lead busy lives, and carving out time to practice can be tough. Making your piano practice a priority is going to be hard, especially in a world that sees piano learning as a childish endeavor. To combat this, learn to shift your attitude about your practice. Think of it as investing in yourself and your well-being. We’ve all heard about the importance of self-care. In this case, self-care can take the form of learning the piano. Prioritize it as a way of prioritizing yourself. Also, treat this as an exercise in learning to say no. We live in a society that discourages us from turning down obligations, and so we overload ourselves. Make you’re playing a priority, and discard the things that get in the way. Not your children, though. Keep those. Let’s piggyback off that last bit. Thinking of piano as self-care is great, and using it as motivation, not to overload is fantastic, but what is the practical application here? How can you really set aside the time to play in the middle of your busy life? The first, and perhaps the most obvious is to take formal lessons. You pay for time with an instructor, and societal expectations pretty much compel you to keep the appointment. You can also book practice time at a local music school. Some have rooms you can use to practice. Again, you are investing your own money and will have more motivation not to skip it. If you are good about self-motivation or simply low on funds, make a point of scheduling your rehearsal time and treat it as you would any appointment. Don’t schedule on top of it, and don’t cancel. Your rehearsal time is just as important as any other appointment in your life, so make it a priority. 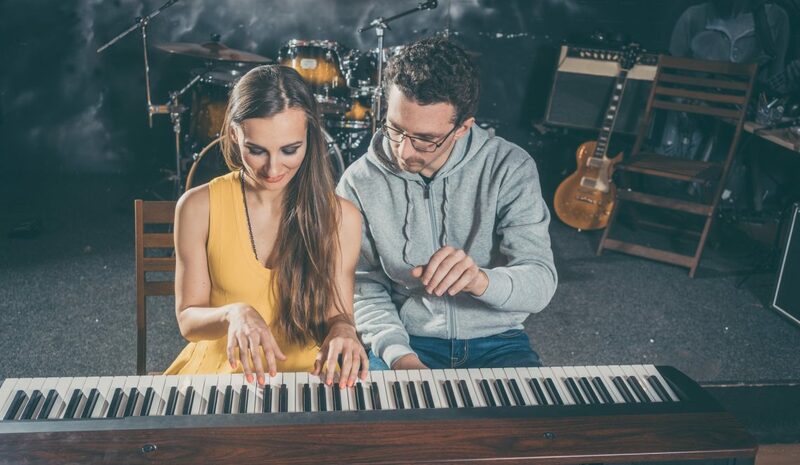 Finding the right help for learning piano as an adult can be tough, but you can do it. First, remember that the internet is your friend. A google search can give you a quick list of music teachers in your area if that is the route you choose to take. If you can’t afford a formal teacher, no need to fear. You have the INTERNET! There are myriad piano lessons out there, many of them for free. You can get music theory tips from Khan Academy, and video tutorials from Hoffman Academy and Youtube. Even sheet music is available all over, as well as tips on form and technique. You can even find communities of other adults learning to play for the first time. Share your struggles and triumphs with others traveling the same road you are! If you were a child beginning to play, your teacher would choose your pieces, and chances are they would start off pretty boring. You wouldn’t start choosing your own music until much later, perhaps after you had already lost interest. But as an adult, you have the freedom to choose what you want to play. And while it is wise to pick pieces at first that aren’t too complicated, you are free to challenge yourself as well. There are no limits to what you can play, and a quick visit to the music store will reveal books of popular artists, classical pieces, and everything in between. Learning Piano as an Adult…Impossible? Hardly! Learning piano as an adult may seem like a daunting task, but it can be an enjoyable foray into personal enrichment. 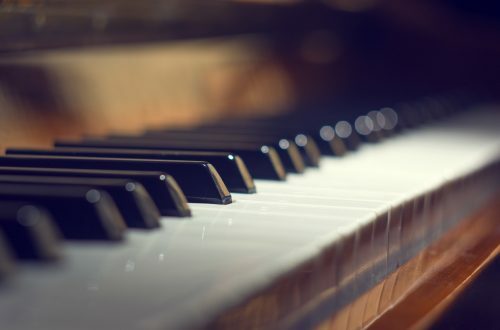 Reading music is a useful skill, and playing the piano beautifully brings immense personal joy, as well as being a great conversation starter at parties. Adult life can be discouraging to your dream, but don’t give up. Treat your piano practice as important self-care, and persevere. Soon, you will be playing your heart out and have the sense of accomplishment from achieving a new skill. For more on learning the piano, check out our blog!